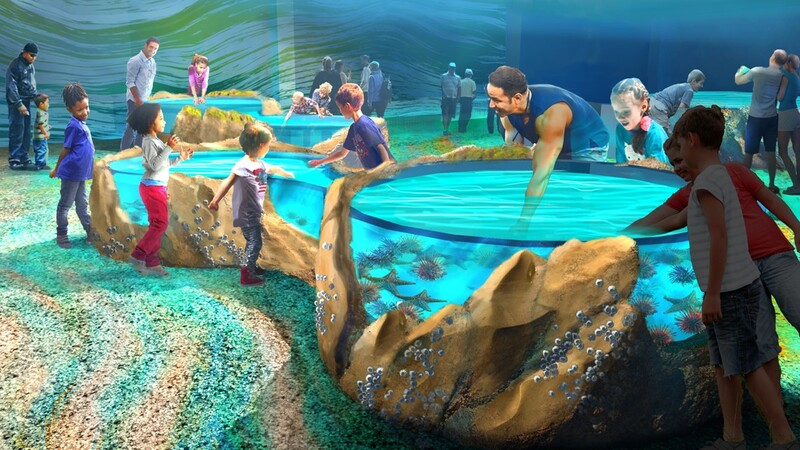 A touch pool at the aquarium. 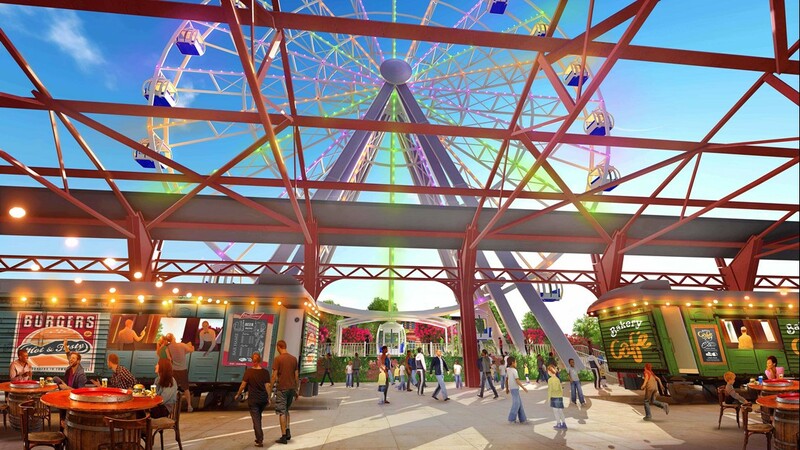 St. Louis Wheel—a 200-foot-tall observation wheel with 42 climate-controlled gondolas. 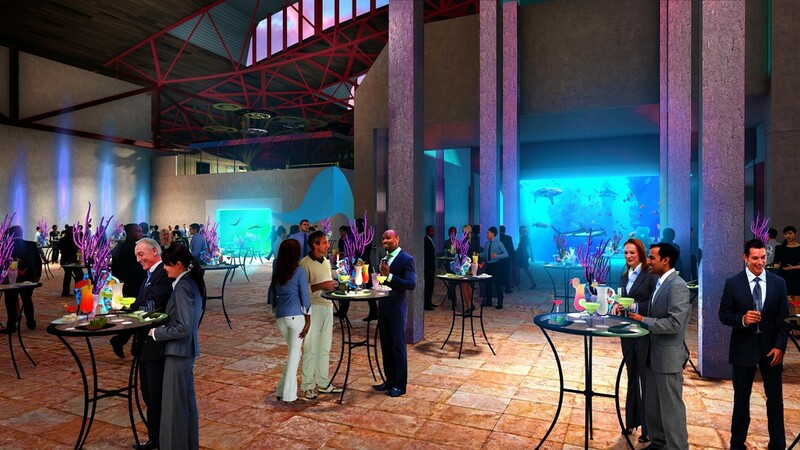 An area that can be rented out inside the aquarium. 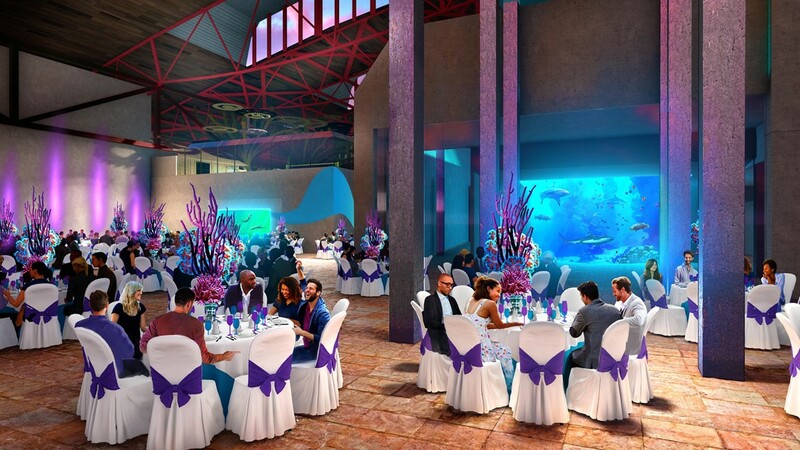 An area inside the aquarium shows what it would look like rented out for a wedding reception. 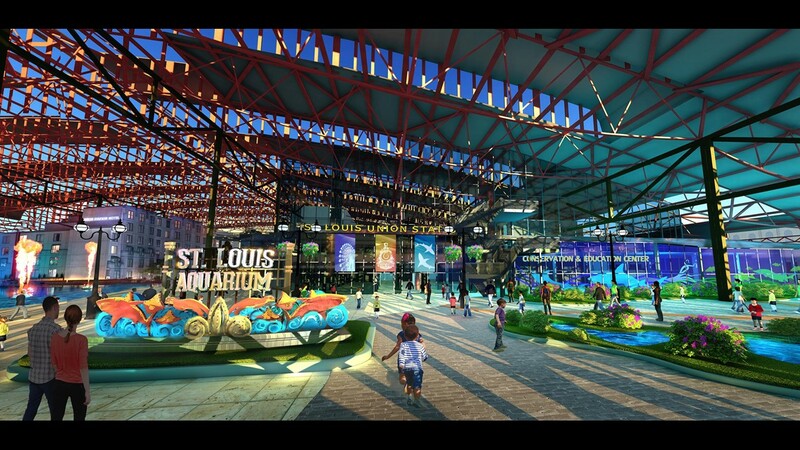 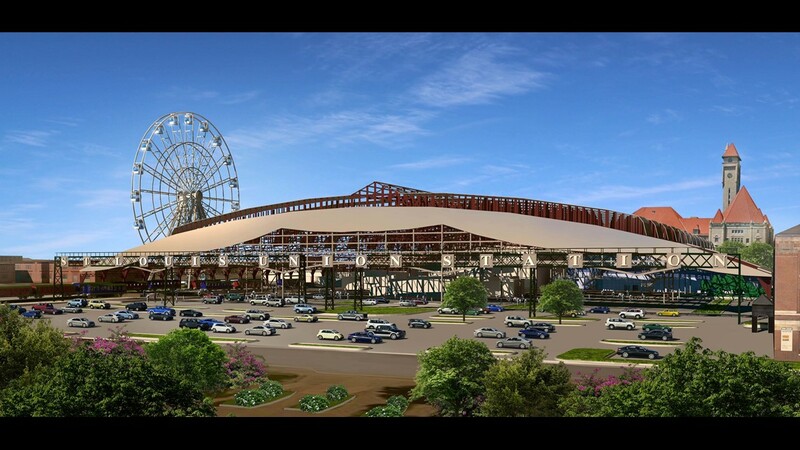 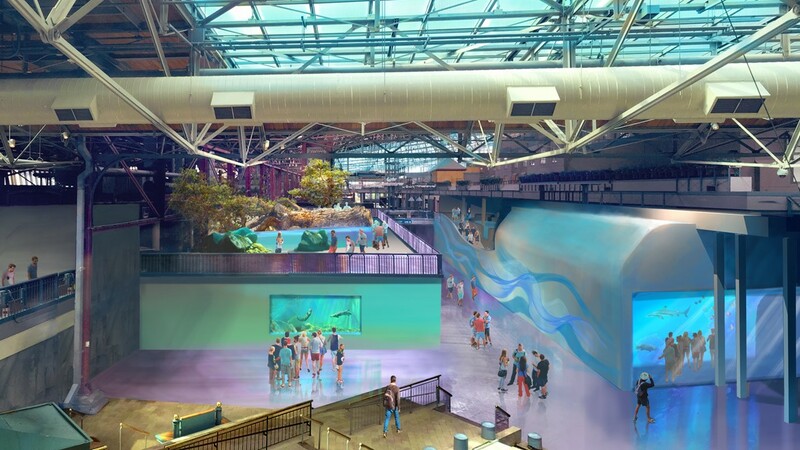 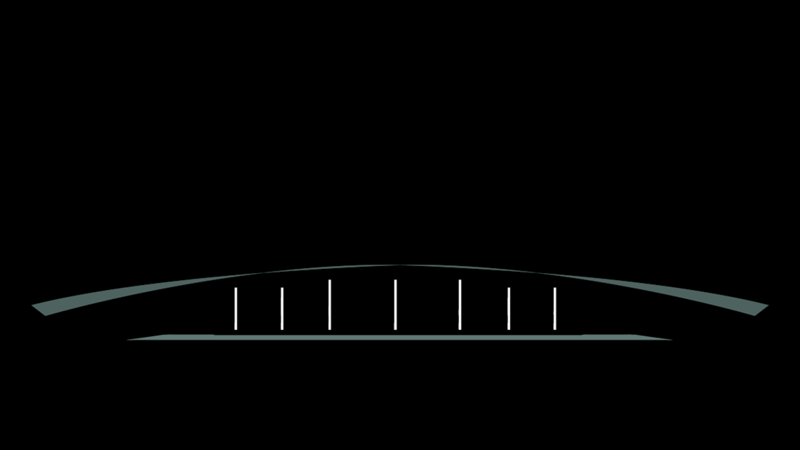 A ropes course will be located on the second level of the aquarium. 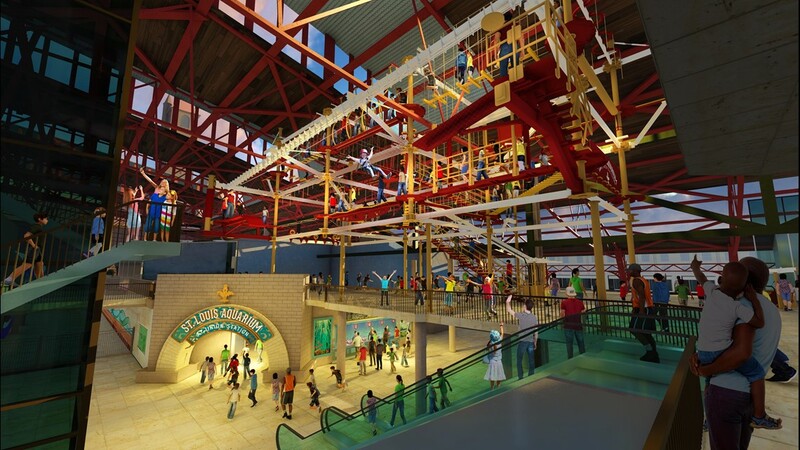 It'll give visitors a chance to climb and zip along the train shed pillars. 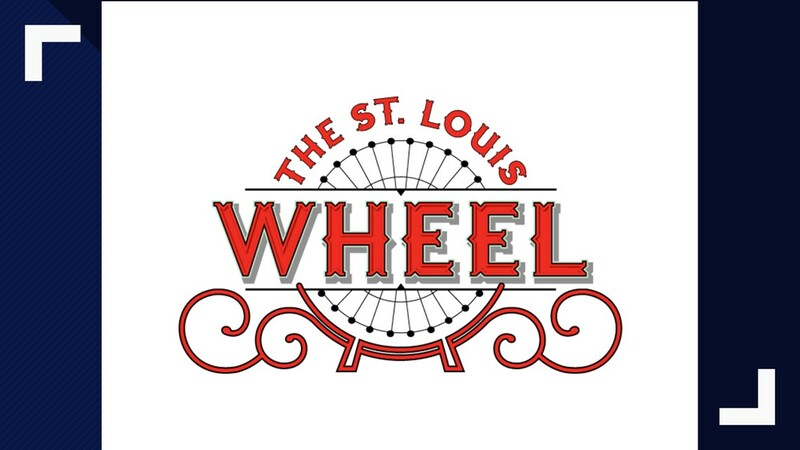 The back of Union Station and the St. Louis Wheel. 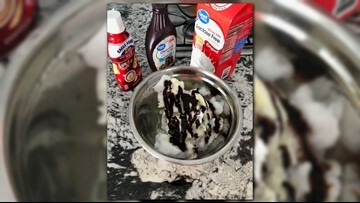 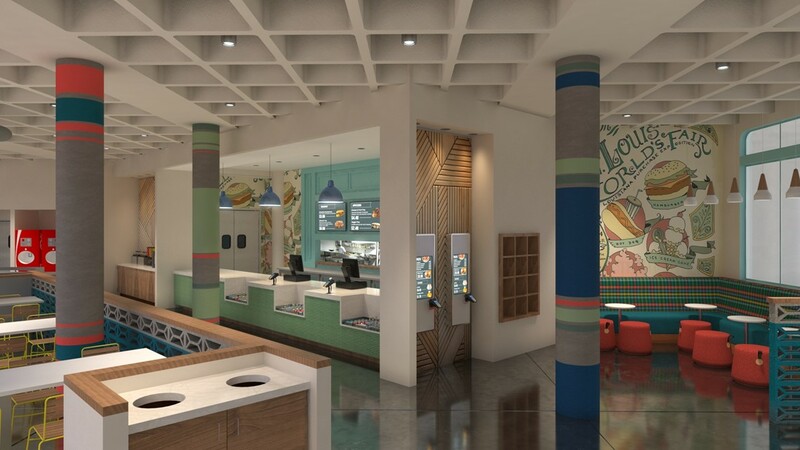 This fast and easy service restaurant will be created with busy families and school groups in mind, serving child-friendly foods such as chicken sandwiches, burgers and pizza. 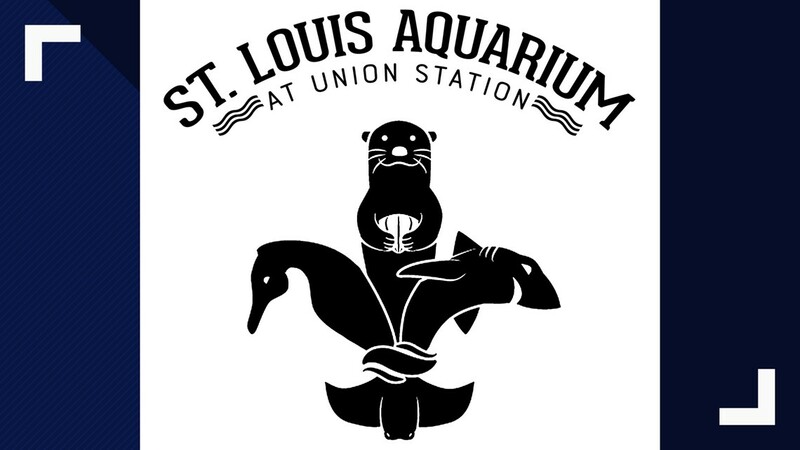 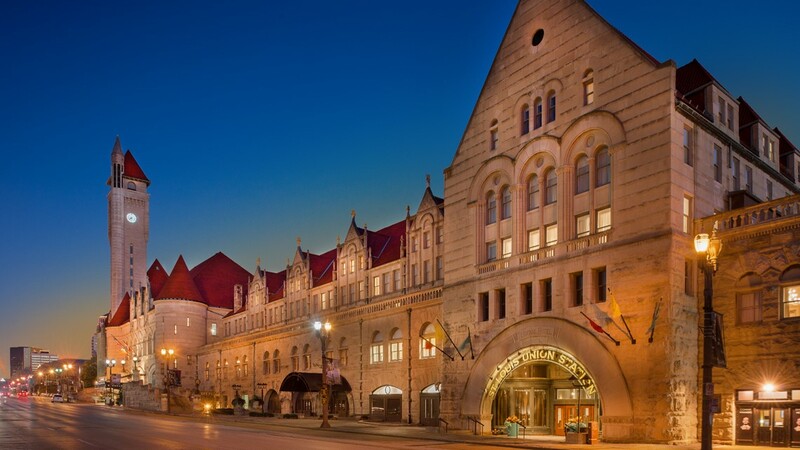 The 1894 cafe is named for the year St. Louis Union Station first opened to the public. 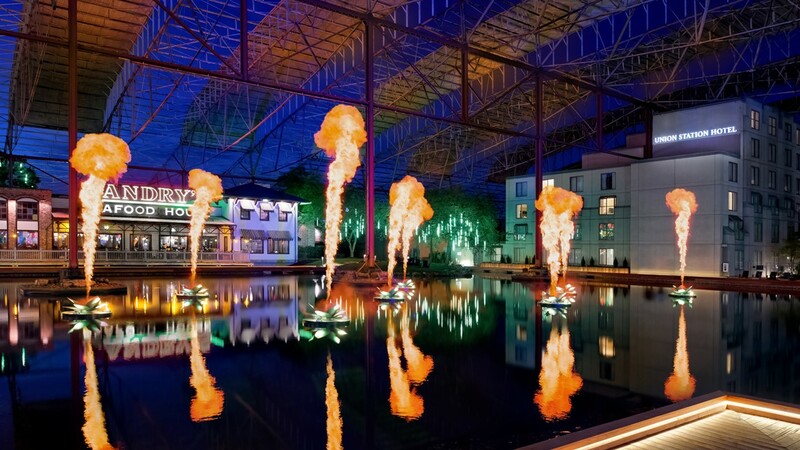 An inside look at the Train Shed restaurant. 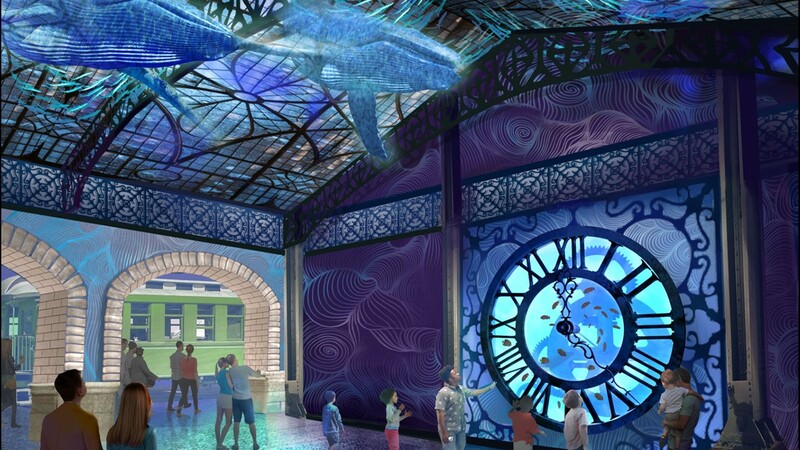 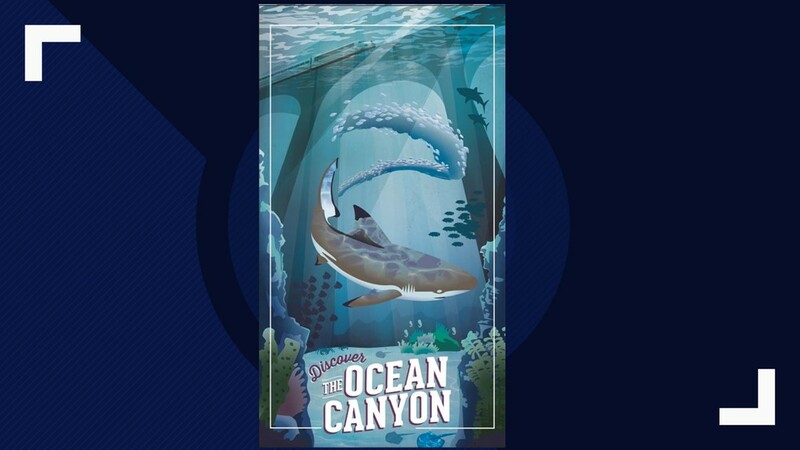 Shark Canyon will offer views of sharks and rays in a 250,000-gallon environment with an acrylic J-wall that arches high over the heads of visitors. 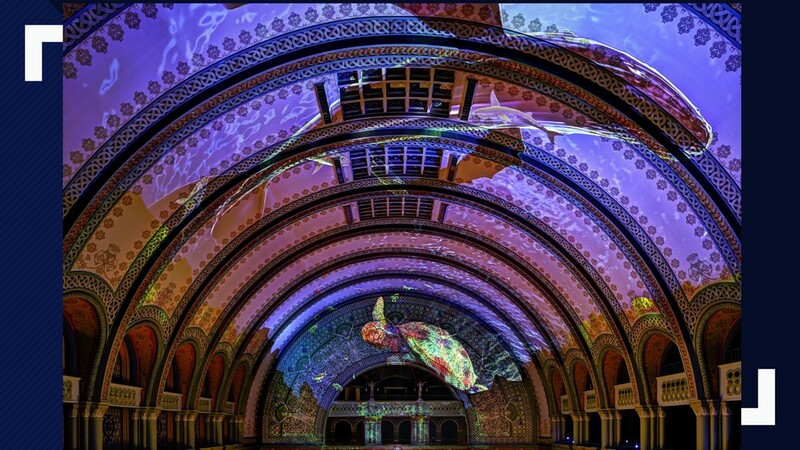 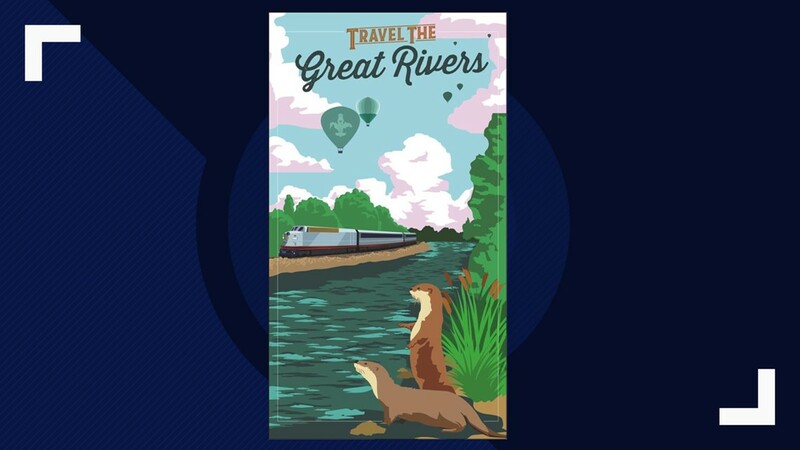 The Great Rivers exhibit will feature the fish that inhabit the great rivers of America and explore the Global Rivers area to see fresh water species from around the world. 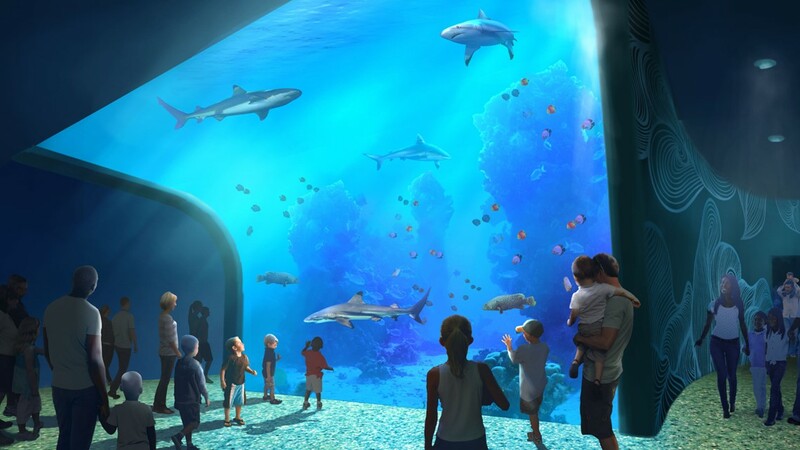 Playful otters, piranha and doctor fish are just some of the highlights. 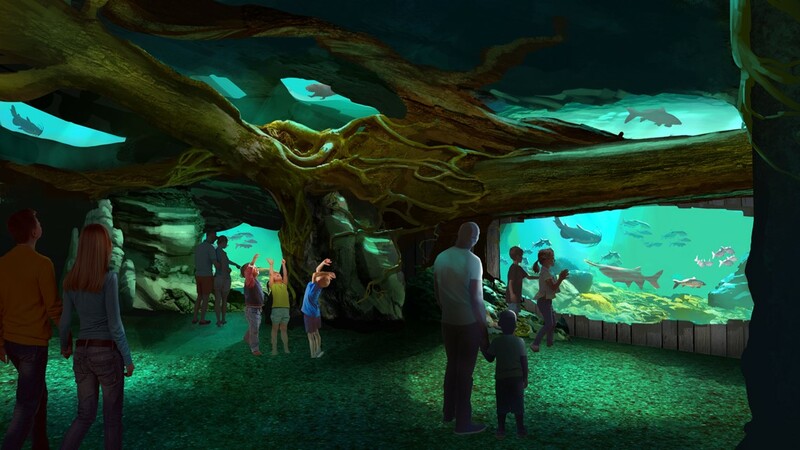 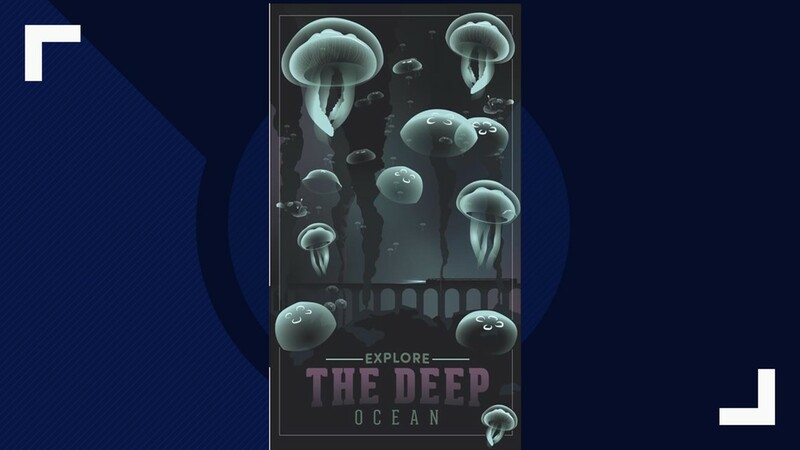 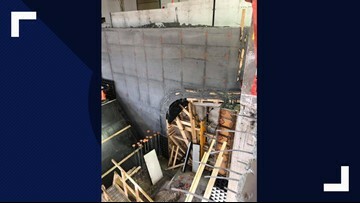 The Deep section will take visitors on a journey through the depths of the world’s oceans to meet the animals that live there. 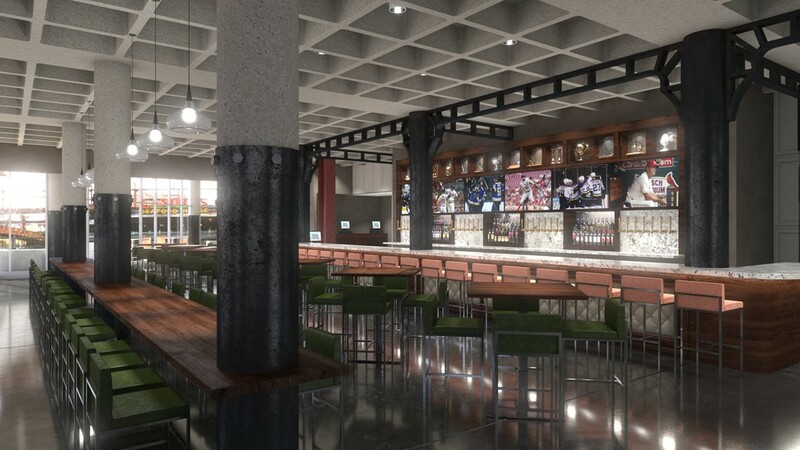 St. Louisans who frequented St. Louis Union Station in the 80s and 90s will remember the large Houlihan’s restaurant space on the main level next to the south entrance. 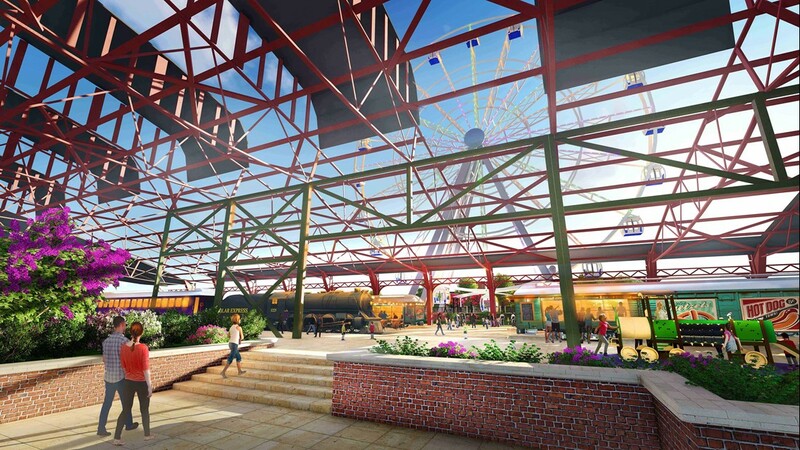 That space will be transformed into The Train Shed. 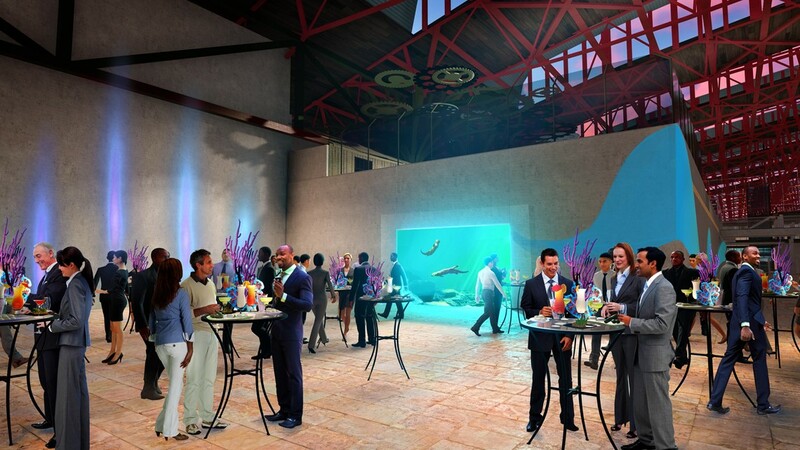 With a contemporary American menu, guests will enjoy an upscale take on comfort foods and bar-style menus. 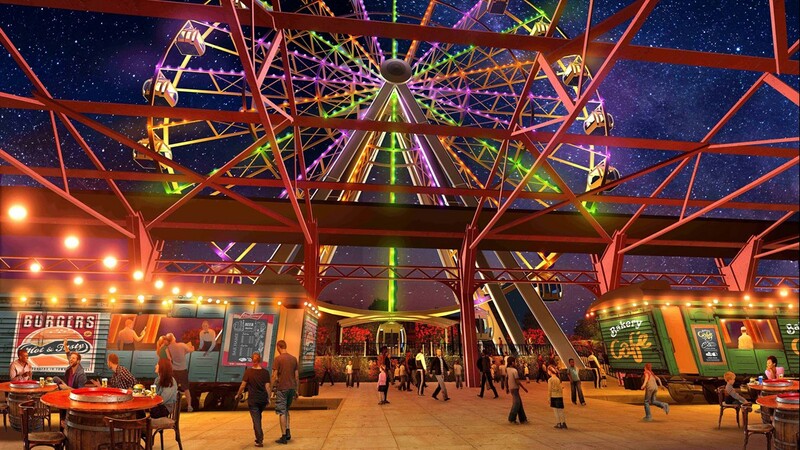 A 200-foot-tall observation wheel with 42 climate-controlled gondolas. 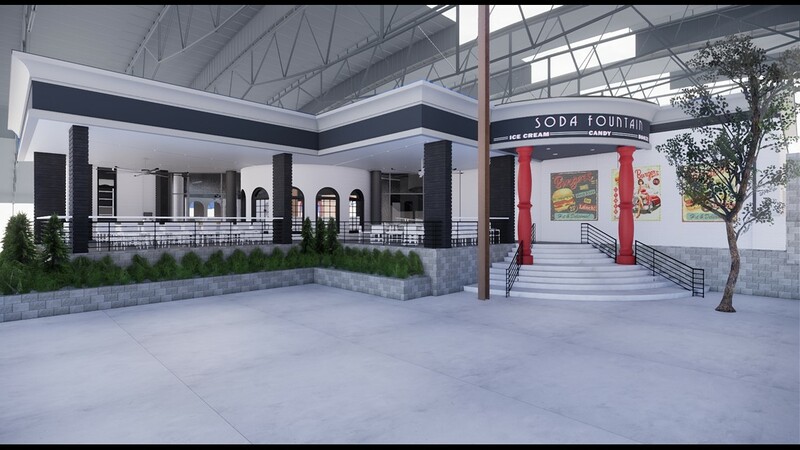 Located in the former Hard Rock Cafe space, this restaurant will update the concept of the classic soda fountain. 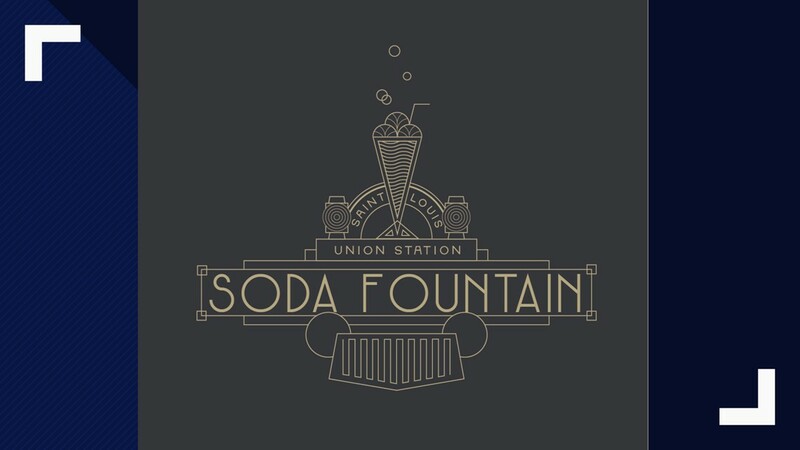 Drinks will be created to impress and will include boozy shakes, phosphate sodas, Champagne and Italian aperitifs.